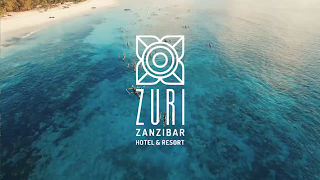 Currently recruiting a Painter, Zuri Zanzibar is due to open in 2018. The property will comprise 55 villas and bungalows with private terraces and interiors. 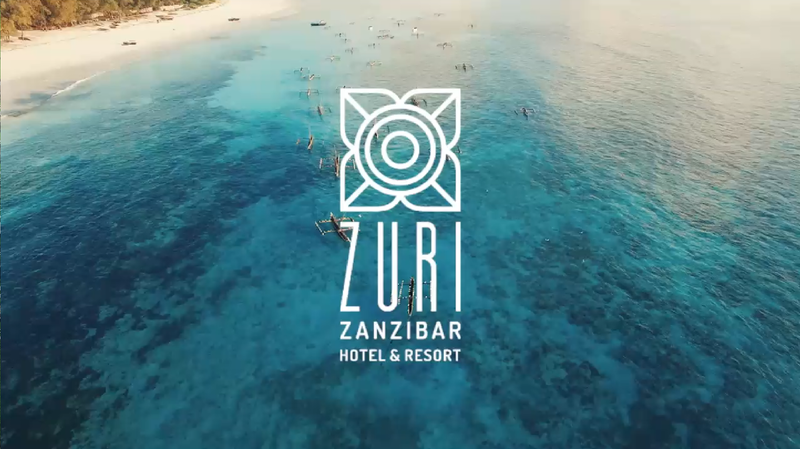 Striking a balance between chic modernism and traditional African design, 20th-century-style furniture is set to contrast with thatched roofs that emulate a traditional Zanzibar village. A member of Design Hotels and SPG/Marriott Membership. •Identification, safe handling, appropriate disposal of paints, stains, preparatory and undercoating materials and other hazardous material. •Painting, plastering public areas, rooms and equipment through the hotel to ensure a safe, efficient and well-maintained hotel environment. •Cleans equipments, painting areas and work area. Maintain positive and productive working relationships with other employees and departments. Ability to work independently and to partner with others to promote an environment of teamwork. Ability to work with multinational. Ability to perform well under pressure. Preferable with Hotels’ experience & background.